As soon as you arrive at Bangalore Airport or Railway Station, transfer to the Mysore. En route, visit Tipu Sultan's Palace and Ranganathittu Bird Sanctuary. Proceed to Mysore and check in at the hotel. Facility for overnight stay will be arranged at the hotel, in Mysore. Enjoy a delicious breakfast at the hotel. Check out from the hotel and drive to Coorg. En route, visit Namdroling Monastery in Bylakuppe. 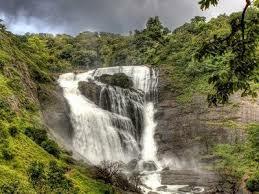 Post visit, proceed to Coorg and check in at the hotel where overnight stay facilities will be arranged. After breakfast, proceed for a full-day sightseeing tour of Coorg visiting places of interest such Dubare Elephant Camp, Abbey Falls, Rajas Seat, Madikeri Fort and Omkareshwara Temple. Later, in the evening, return to hotel for overnight stay. 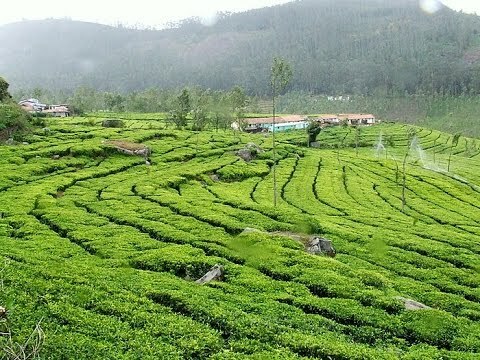 Check out from the hotel and after breakfast, drive to Ooty. 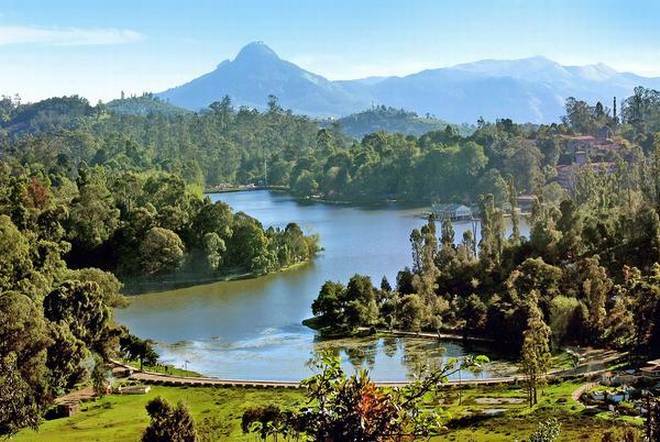 On reaching Ooty, check in at the hotel and spend a relaxed evening in the lap of nature. 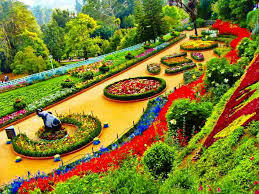 Enjoy your overnight stay at a hotel, in Ooty.